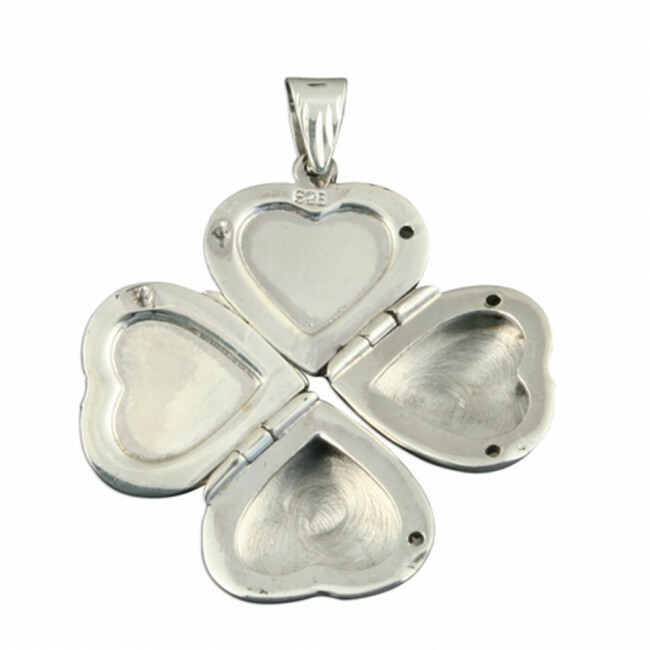 Sterling silver 4 way family heart locket. Locket Height 15mm x Width 15mm. 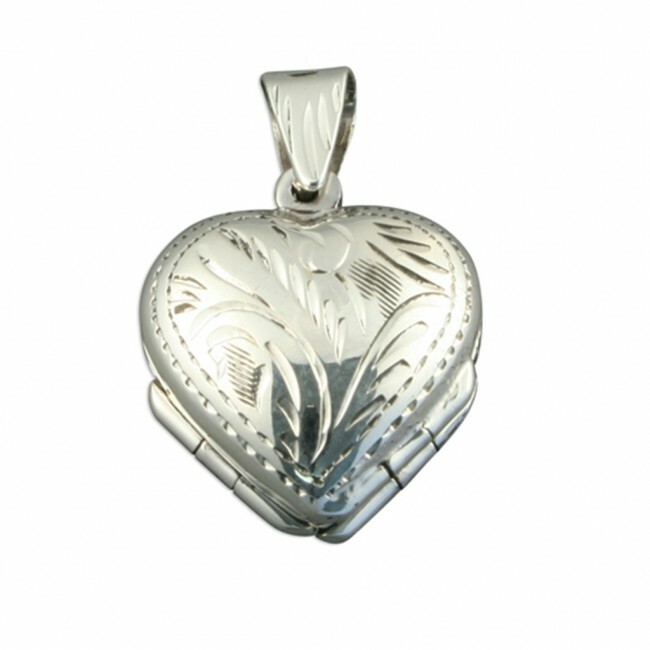 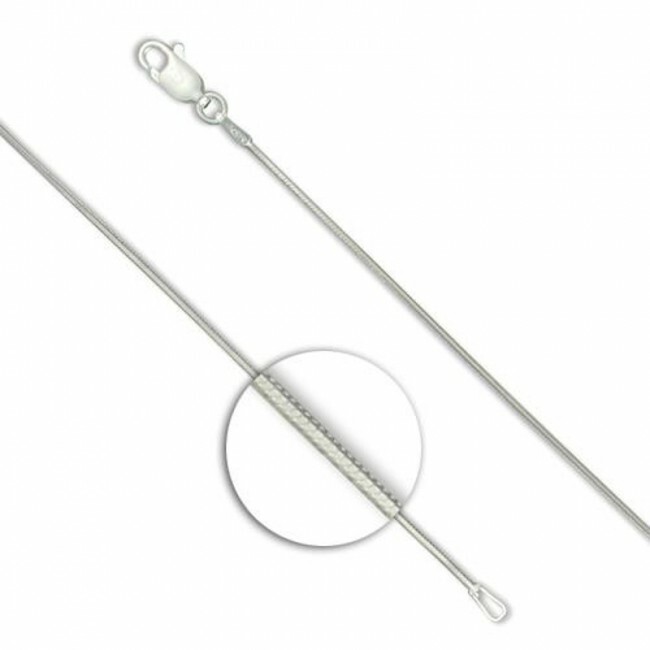 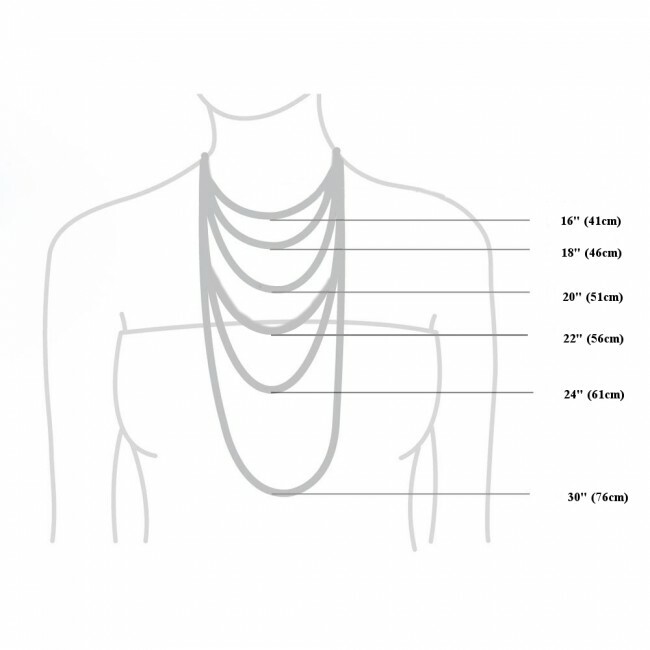 This locket will be supplied on a sterling silver snake chain.